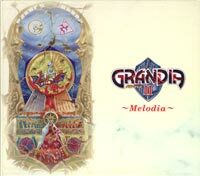 The soundtrack of Grandia II is divided into 2 OSTs, which are called Deus and Povo, containing a total of 46 tracks from the game. 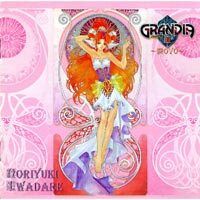 Also there's a special disc called Melodia, where you can find 7 remixed tracks. 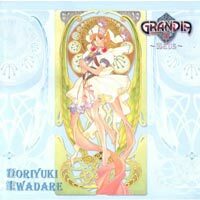 The music of the game has been composed by Noriyuki Iwadare. 09 "You Won't Be Able to Kill Me Just Like That!" 11 "Heh, They Didn't Even Get to Fight Back!"